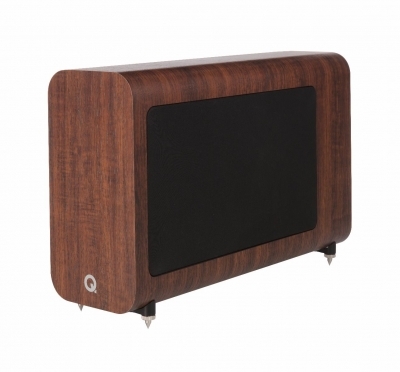 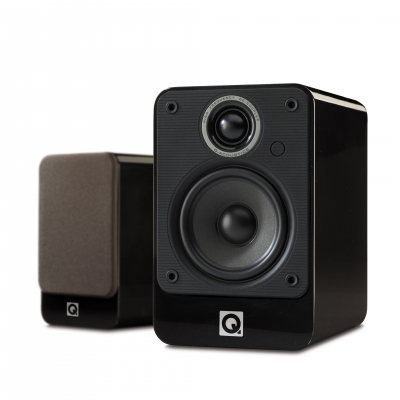 Hidden within the BT3 speakers is a high quality, 2 x 50 Watts per channel amplifier, a Bluetooth V4.0 wireless receiver. 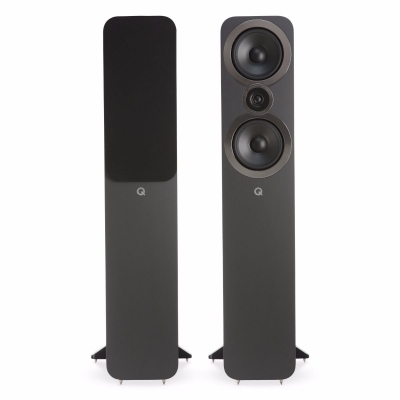 Concept 500 is the culmination of Q Acoustics continual evolution and refinement resulting in what we believe is sonic perfection. 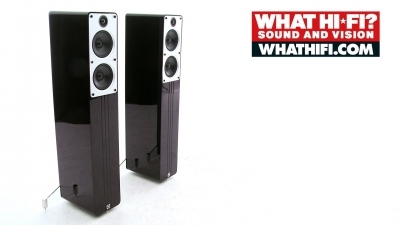 We demanded unrivalled sonic performance and breathtaking value for money. 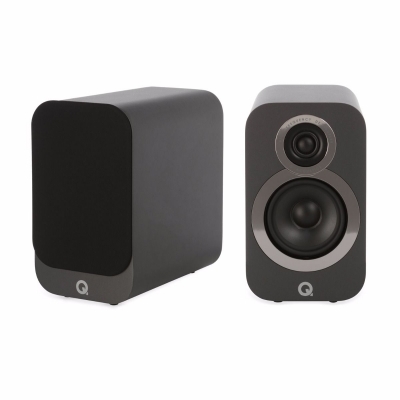 In the award winning 7000i Cinema Pack, our designers have surpassed themselves.Its precision soundstage, powerful dynamics and rich deep bass make it the natural choice for both home cinema enthusiasts and discerning music lovers. 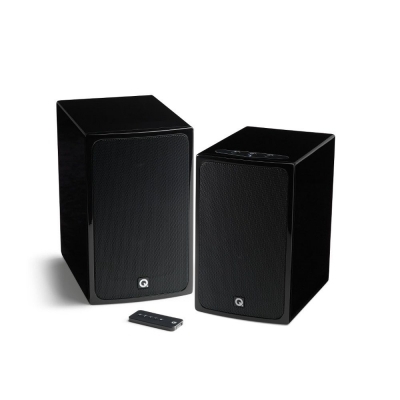 Unusually at its price level, the Model 2070Si subwoofer is a completely DSP (Digital Signal Processing) driven system with highly efficient class D amplification. 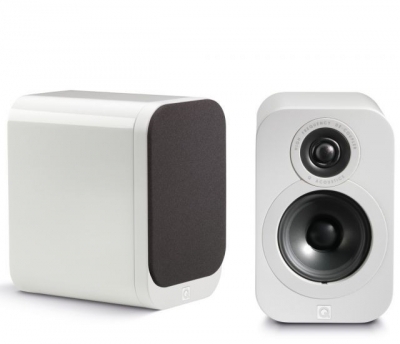 This ultra compact bookshelf speaker sets new standards for sonic performance in its class. 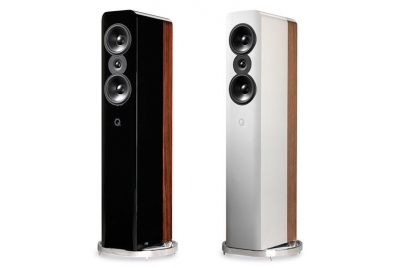 A medium sized bookshelf design that exudes quality. 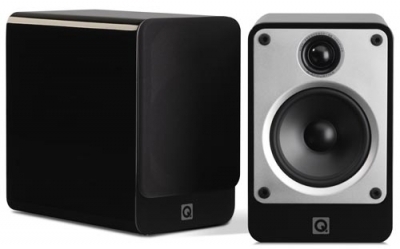 A centre channel speaker with twin 100mm bass drivers and a ferro-fluid high frequency unit to acoustically match and complement any of the 2000i Series. 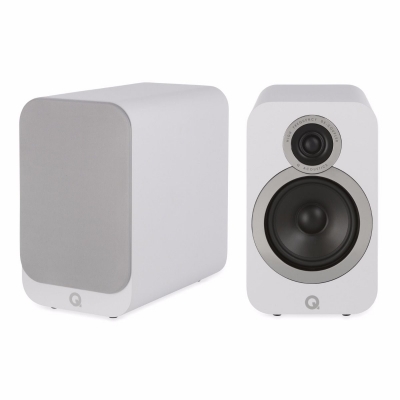 The Concept 40 is Q Acoustics’ flagship floorstanding speaker.The low distortion drive units incorporate powerful oversized magnets to ensure wide dynamics and an ultra-fast transient response. 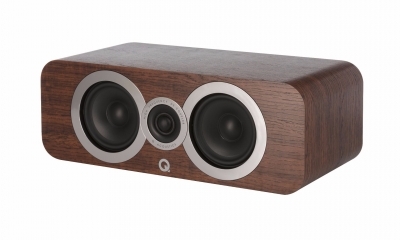 The beautifully finished, compact and eminently affordable Concept 20 loudspeaker is designed for music lovers who wish to enjoy performances at their very highest quality. 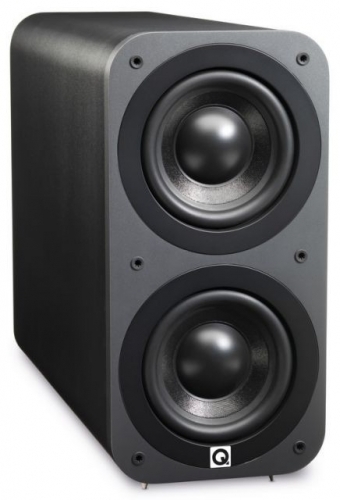 boasts P2P™ (Point to Point) bracing which supports the parts of the enclosure that need to be stiffened making the new enclosures exceptionally rigid, improving the focus of the stereo image and giving the soundstage more accuracy than ever before. 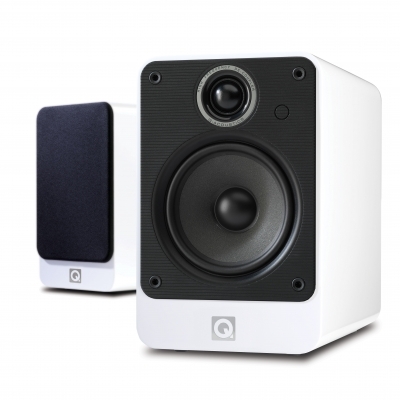 is one of the slimmest subwoofers from Q Acoustics available and delivers stunningly deep and controlled bass to complete the musical and movie listening experience. 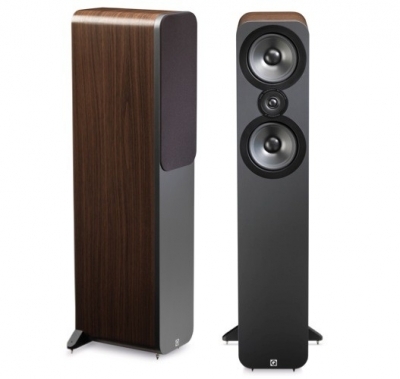 The flagship 3050 is the perfect loudspeaker for larger rooms. 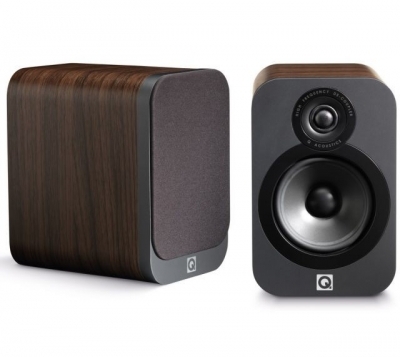 The new 3010 is suitable for both hi-fi music and home cinema use . 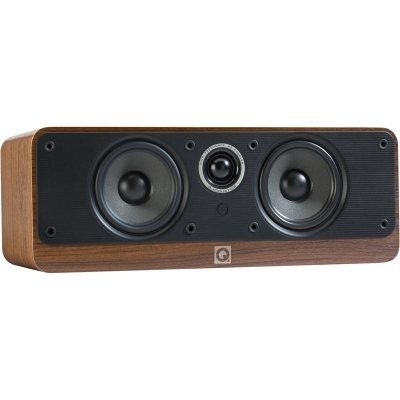 A centre channel speaker with two of the new 100mm, Aramid Fibre/Paper cone bass drivers.